Accident free! Like New without the New Price! 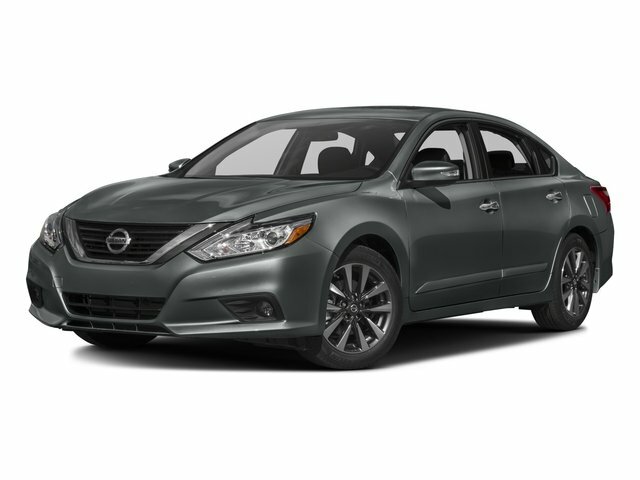 If you are looking for a loaded Altima, this Scarlet Ember 2.5 Platinum is perfect! Features the Charcoal Leather interior, smart key access, navigation with Apple CarPlay/Google Android Auto, heated front seats and more!